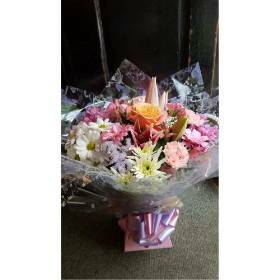 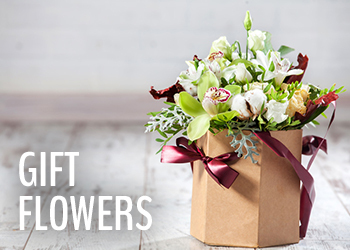 Flowerz is an establish business that has been running successfully for over 15 years. 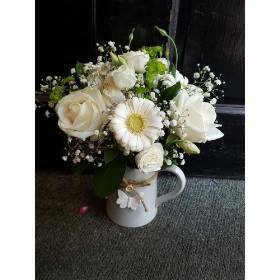 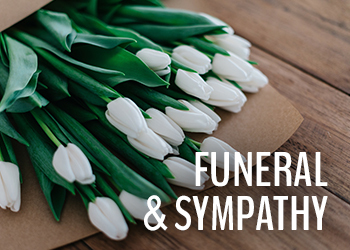 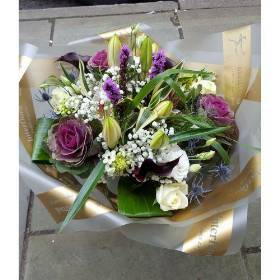 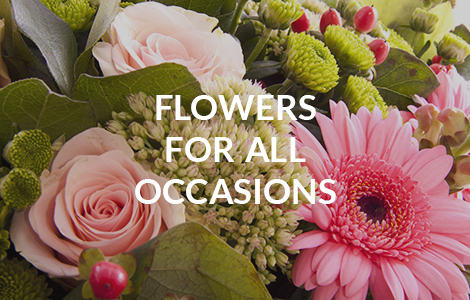 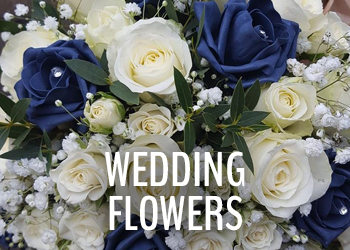 All our florists are fully qualified and experienced. 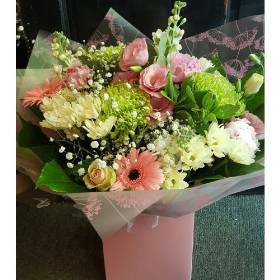 We cover a wide array of occasions producing products to meet each individual customers needs.We offer a same day delivery service local and nationwide and cover a wide local delivery area.